When a convert Elasian mining operation interferes with a Federation geological expedition, Captain James T. Kirk and the crew of the Starship Enterprise are dispatched to the planet Rakatan to mediate between the rival parties. The Elasian Dohman claims that the planet and its dilithium deposits are hers. 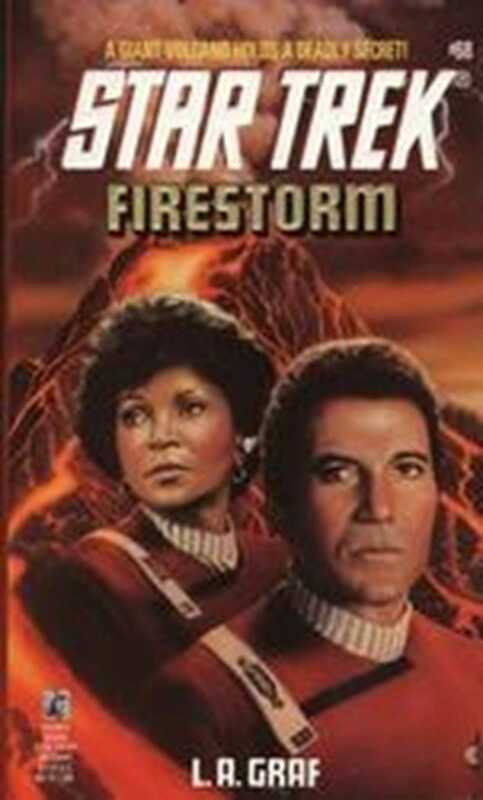 But the geologists warn that if Rakatan Mons -- the galaxy's largest stratovolcano -- should erupt while the Elasians are mining its flanks, no amount of dilithium will save them.